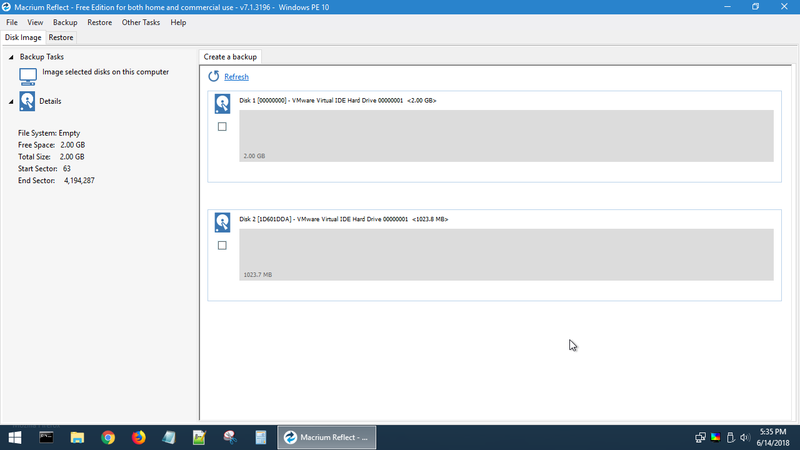 Hirens BootCD PE 1.0.1 x64 Free Download Latest Version for Windows. It is full offline installer standalone setup of Hirens BootCD PE 1.0.1 x64. Hirens BootCD PE 1.0.1 x64 is a very handy and comprehensive emergency diagnostic boot disk which is based Windows 10 PE x64. 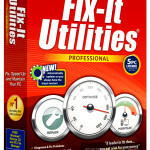 This application provides a compilation of the programs to help resolve various different issues related to Internet and computer which includes driver failure, intermittent Internet connection and various other PC malfunctions. You can also download Hirens Boot DVD 15.2 Restored Edition. Hirens BootCD PE 1.0.1 x64 has got the ability to install most essential drivers automatically so that you can start working instantly. 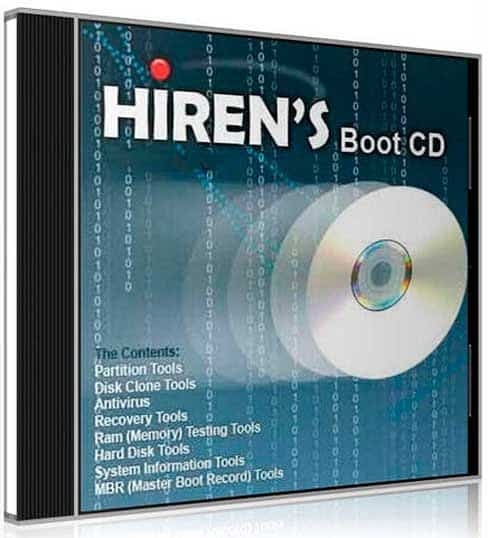 Hirens BootCD PE 1.0.1 x64 has got various utilities which include CheckDisk GUI, Puran File Recovery, Recuva, Runtime GetDataBack for FAT and Defraggler to name a few. It has got multiple different tools which are divided into a number of different categories like backup, partitioning tools, recovery tools and BIOS/CMOS tool etc. There are various changes that has been made in Hirens BootCD PE 1.0.1 x64 like the Software folder on the desktop is renamed as Utilities. 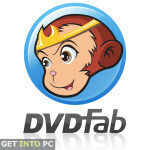 You can also download Hirens Boot DVD 15.2 Restored Version 1.1. Below are some noticeable features which you’ll experience after Hirens BootCD PE 1.0.1 x64 free download. A very handy and comprehensive emergency diagonistic boot disk which is based Windows 10 PE x64. Provides a compilation of the programs to help resolve various different issues related to Internet and computer. 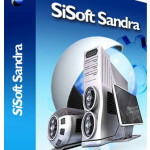 Got the ability to install most essentail drivers automatically so that you can start working instantly. 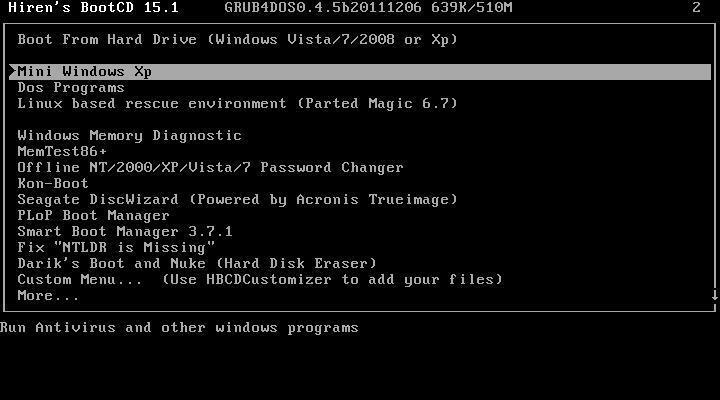 Got various utilities which include CheckDisk GUI, Puran File Recovery, Recuva, Runtime GetDataBack for FAT and Defraggler to name a few. Got multiple different tools which are divided into a number of different categories like backup, partitioning tools, recovery tools and BIOS/CMOS tool etc. 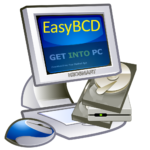 Before you start Hirens BootCD PE 1.0.1 x64 free download, make sure your PC meets minimum system requirements. 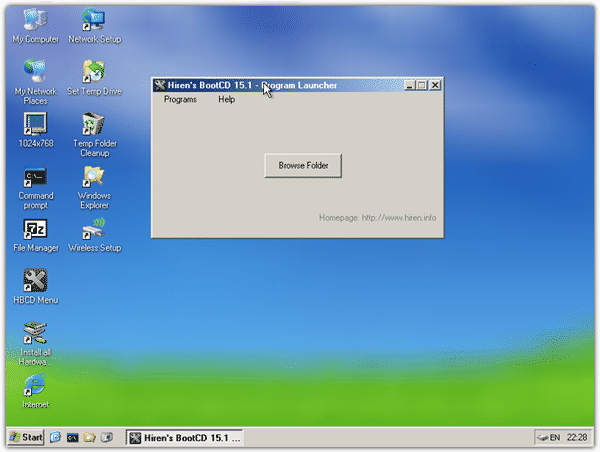 Click on below button to start Hirens BootCD PE 1.0.1 x64 Free Download. This is complete offline installer and standalone setup for Hirens BootCD PE 1.0.1 x64. This would be compatible with 64 bit windows.